Another stop in a series highlighting my newest book, The Allergy-Free Cook Makes Pies and Desserts, features the Fudgy Mocha Pudding Cake. Just like all of my other recipes, it’s free of gluten, dairy, eggs, and soy, but also legumes, nuts, peanuts, seeds and yeast. Alisa, who I’ve worked with at Allergic Living magazine and the owner of GoDairyFree has reviewed my latest book and included the recipe for this gooey dessert! 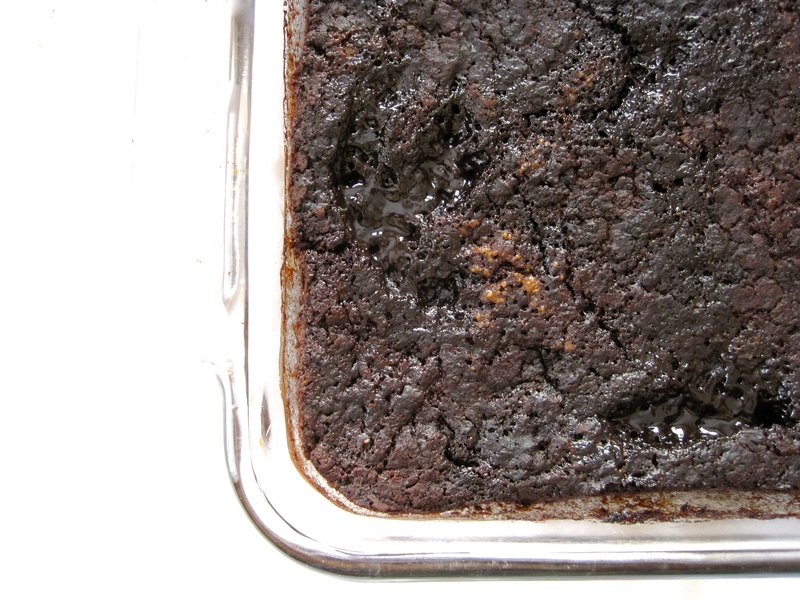 Check it out here: Fudgy Mocha Pudding Cake.